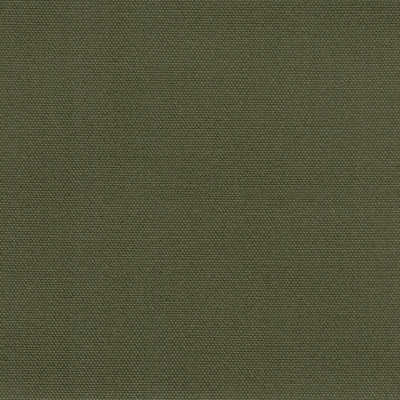 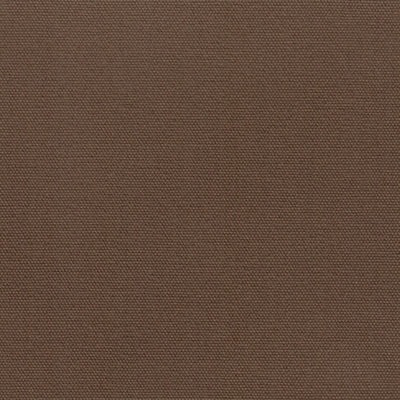 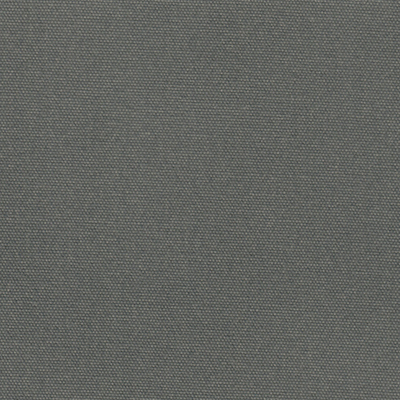 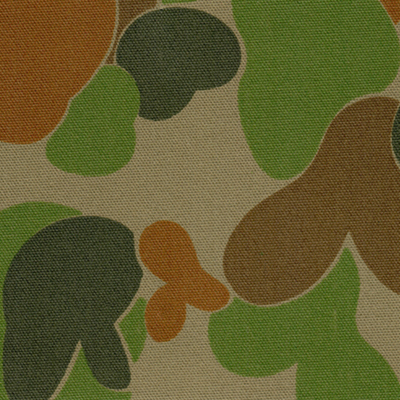 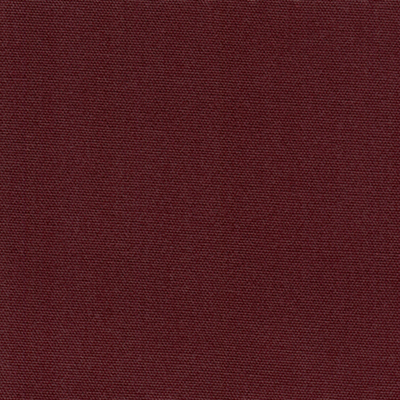 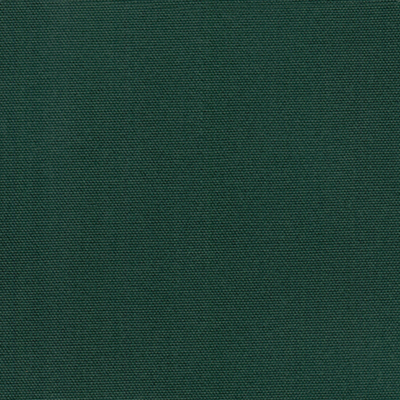 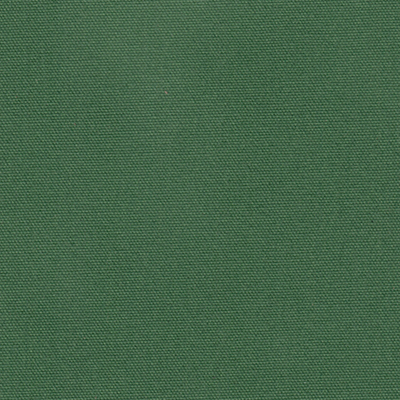 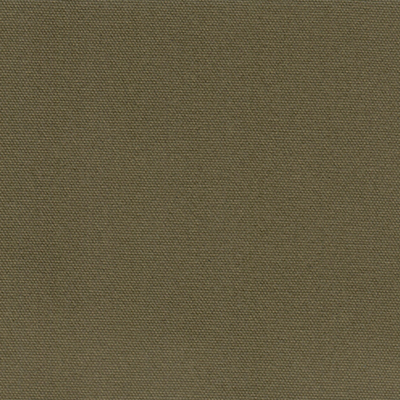 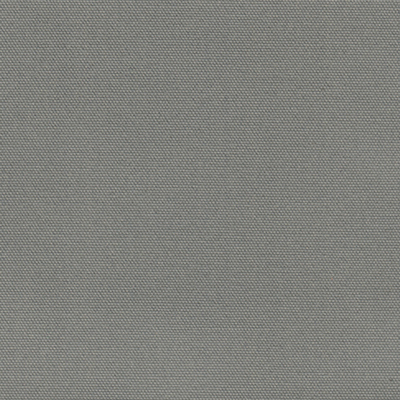 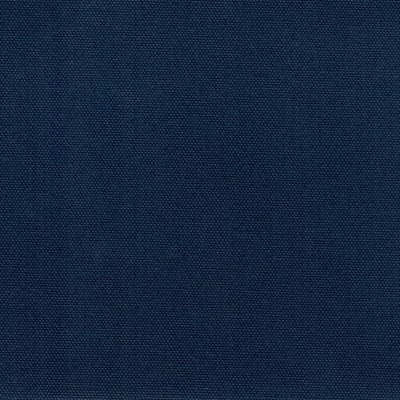 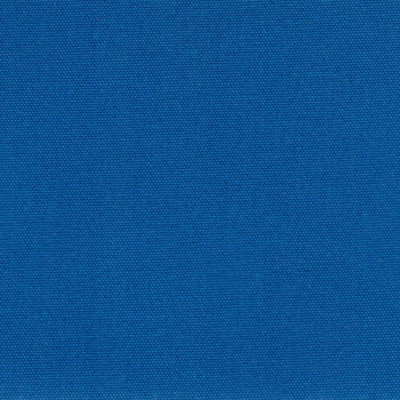 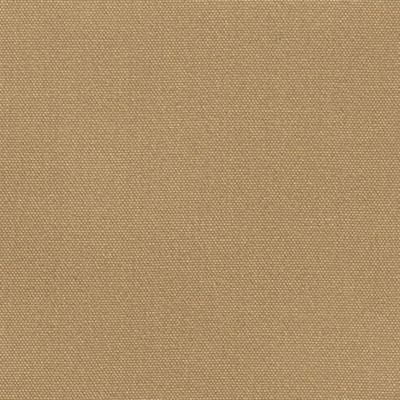 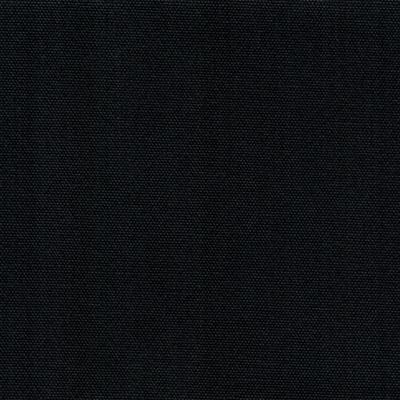 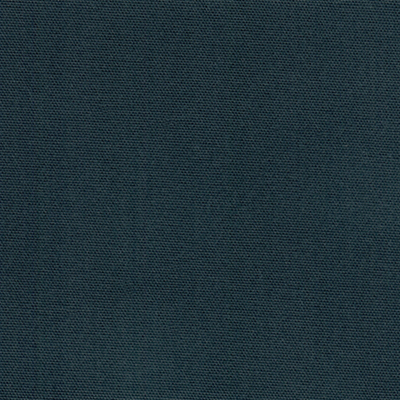 DX12 is a medium weight, general-purpose polyester/cotton blended canvas, finished with the Dynaproof process. 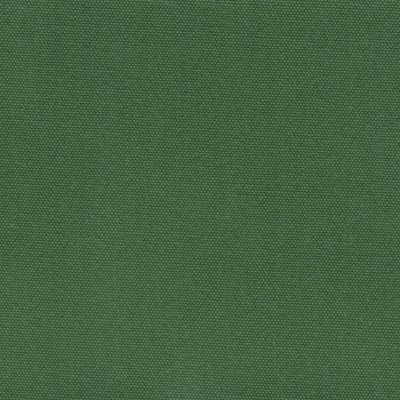 It is suited to countless applications including; swags, marquee roofs and walls, temporary shelters, tarpaulins, trailer covers, annexe roofs and heavy-duty campervan roofs and walls. 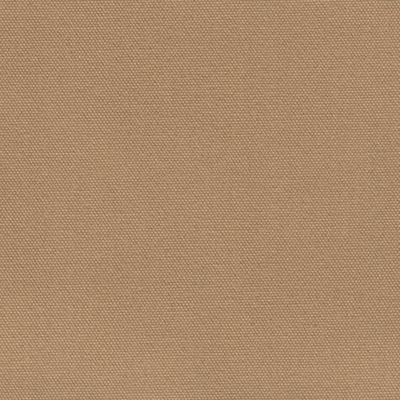 Application: Swags, marquee roofs and walls, temporary shelters, tarpaulins, trailer covers, annexe roofs and heavy-duty campervan roofs and walls.